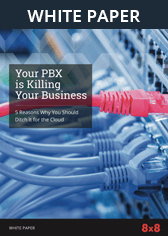 Cloud Communications for the Enterprise | 8x8, Inc.
Voice, video, chat, contact center. In the cloud. 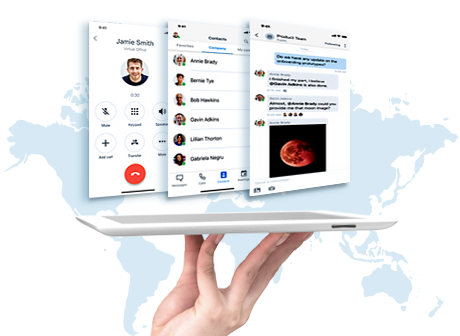 With one application for all your communication and collaboration needs, 8x8 helps your employees communicate easily and collaborate from anywhere on any device. 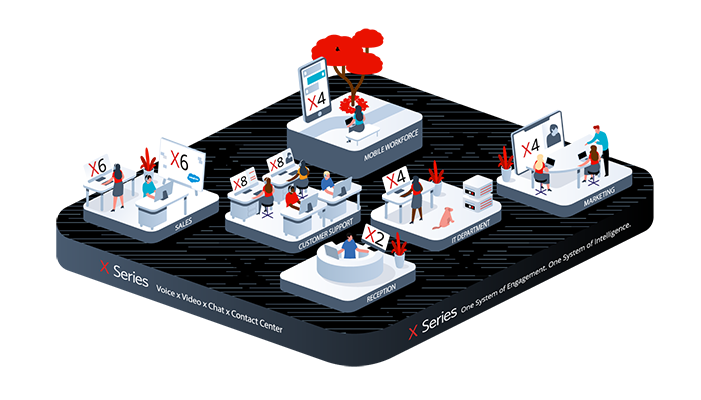 With 8x8, employees’ agility increases, as they move from chat to voice to video to web conferencing with one click inside a single application. No on-premises equipment or maintenance required. That means fewer vendors, fewer bills and fewer apps to manage and provision. Whether you’ve got 10 employees or 10,000—one office or 1,000—8x8’s one cloud communications platform brings it all together. 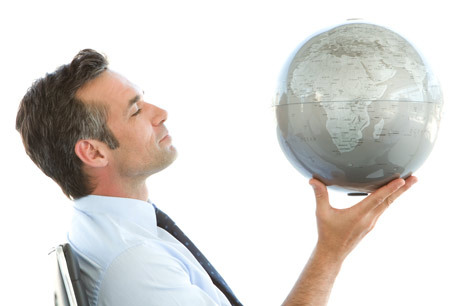 It’s a global, mobile world and new mobile work styles need a new way to communicate. With 8x8, you’re not tied to your desk phone. Take your office number with you anywhere on any device. Communicate seamlessly using your desk phone, your computer, your smartphone or tablet. 8x8 apps equip smartphones, tablets and computers with everything your teams need to be effective and stay productive on the go. Traditional communications solutions isolate the contact center from the rest of the company. 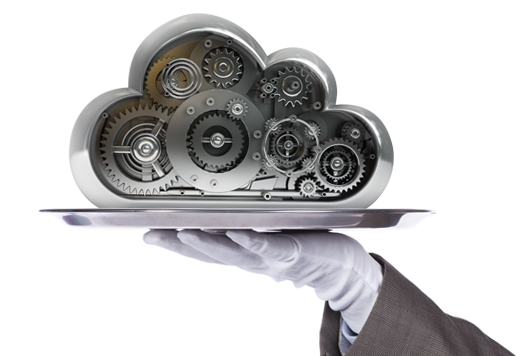 8x8 cloud communications keeps everyone in the loop. Experts company-wide are instantly accessible to resolve customer issues and answer questions thanks to features such as a shared corporate directory, shared presence and chat. Imagine the impact on first call resolution, customer satisfaction and repeat business. 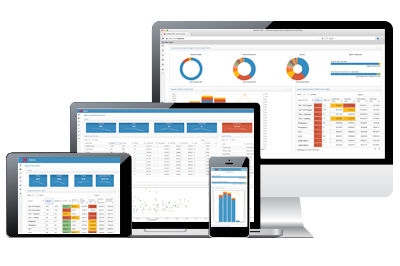 8x8’s real-time analytics show you what’s really going on in your business. See real-time data and trends from across your organization, including interactions with customer relationship management (CRM) and other business applications. You’ll get the insight you need to adjust staffing, reward stars, improve outcomes and respond to new opportunities and challenges, with one system of intelligence. Our cloud communications solutions are proven, secure, reliable and easily scale up for even the largest enterprises. Plus, only 8x8 offers a Global Reach Network with the highest published uptime of 99.9983% and a guaranteed SLA on the open internet. Go with the provider that can meet all your communications needs, no matter how much your business grows and evolves. 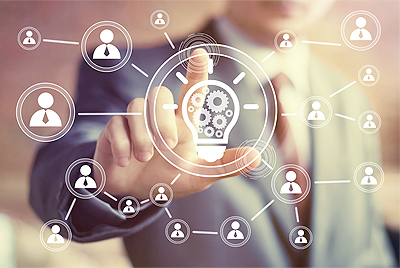 8x8 Elite Touch Implementation Services accelerate successful deployments for any size business and for any level of complexity. We help you realize the fastest time to value—from single-site deployments to complex requirements involving multiple sites, global implementations and integration with CRM or other business applications. 8x8’s services have been instrumental thus far in advancing our global communications and contact center initiatives, and we are pleased to extend our partnership for this next phase of our deployments. We needed a complete solution: phones, online meetings and call centers. 8x8 is the only hosted VoIP provider that can integrate a virtual call center into their service. 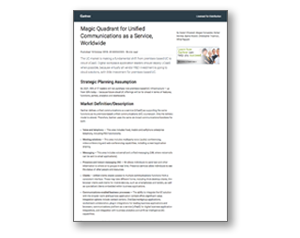 As we looked at enterprise communications providers, we found that 8x8 offered the highest levels of uptime and security to successfully run our global business.